We recently heard that both LG and Huawei would be producing Firefox OS smartphones, and now Sony has confirmed that they will also be producing handsets using Mozilla’s mobile OS. Sony have said that they expect to launch their first Firefox OS smartphones in 2014, although they haven’t revealed any specific details about any devices or hardware. 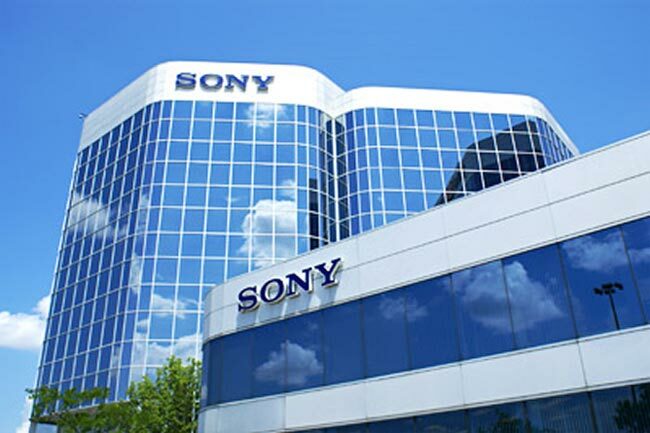 This makes Sony the fifth company to confirm that they will produce smartphones with Mozilla’s Firefox OS, the other four include LG, ZTE, Huawei and Alactel, and we suspect other manufacturers will also announced that they will use Firefox OS as well.